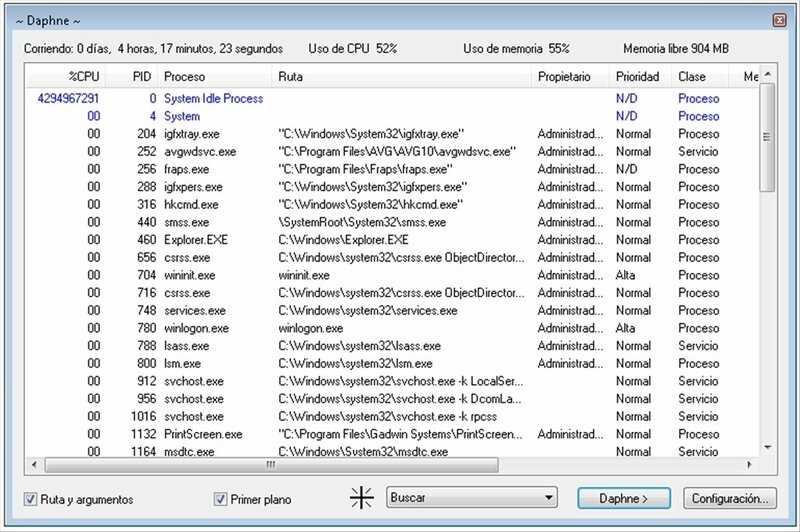 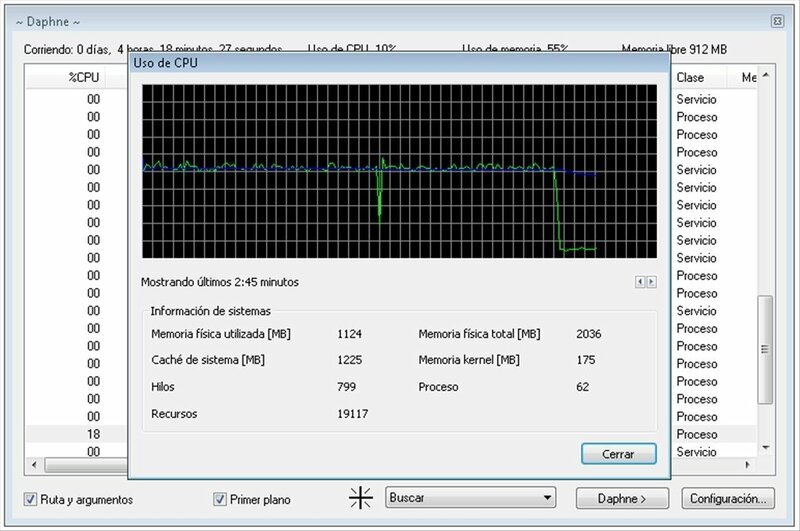 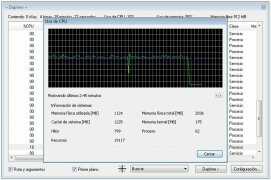 The Windows task manager can come in very handy to be able to eliminate (kill) certain processes that are causing problems, but there are times when it cannot manage to close the processes because they are blocked, moment at which you can resort to Daphne. 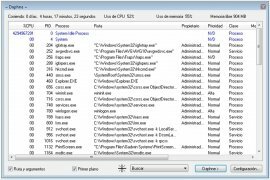 Daphne was initially conceived as a program to kill processes that couldn't be closed with the Windows task manager, but now it has grown until it has become a feasible alternative because it shows all the active processes from its main window. 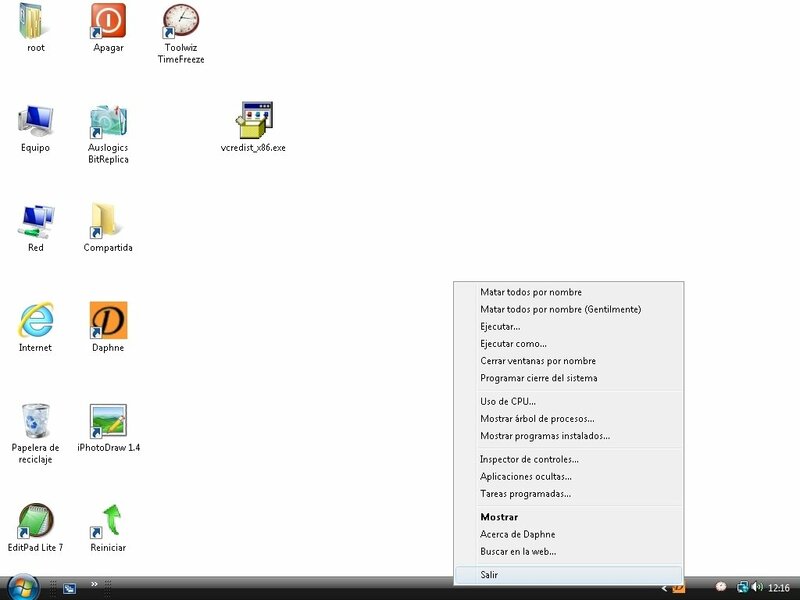 Completing the actions offered by Daphne is as simple as selecting the action on the interface and then dragging the objective icon (that can be found at the bottom of the interface) to the process or the window that is going to be affected, and the program will carry out the indicated action. 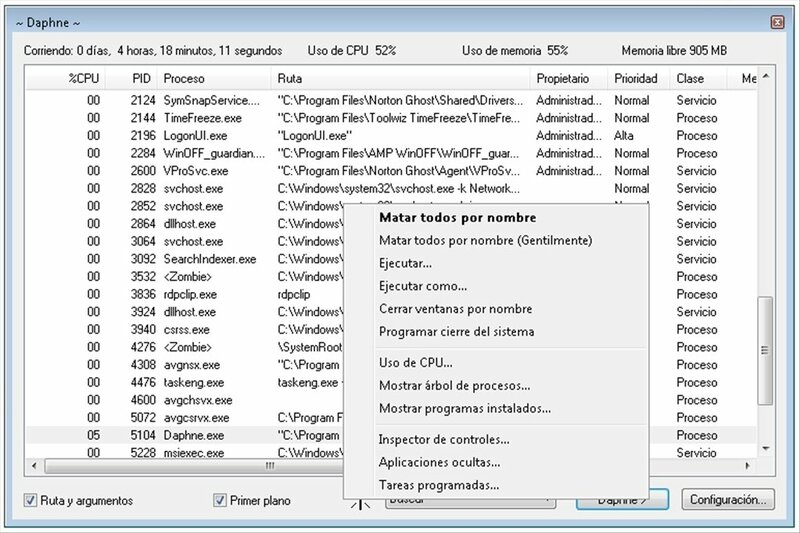 Thanks to this system, the user will be able to clearly identify the process that controls a window, kill the process or debug the possible errors that it may have. 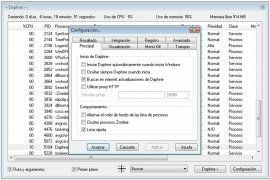 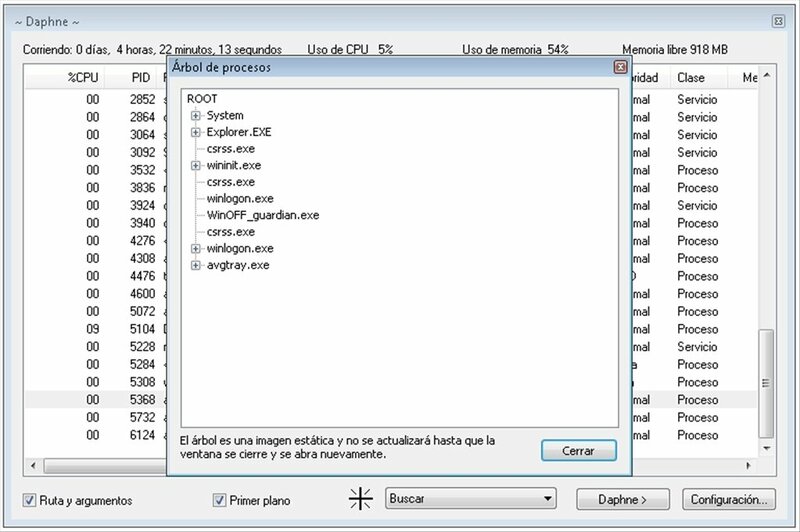 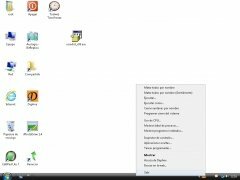 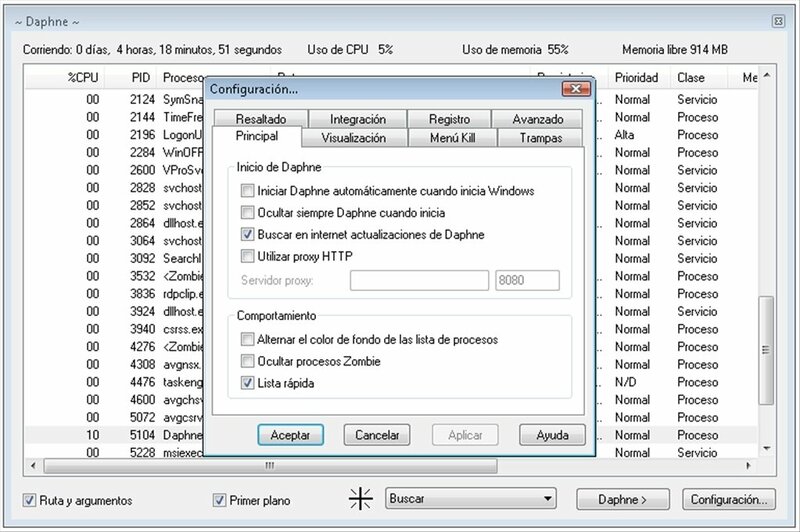 Download Daphne for free to have access to a task manager with more options. 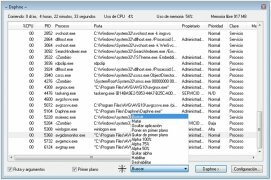 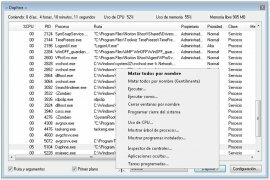 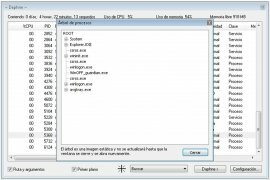 The language file is only needed for systems of the 64-bit application. 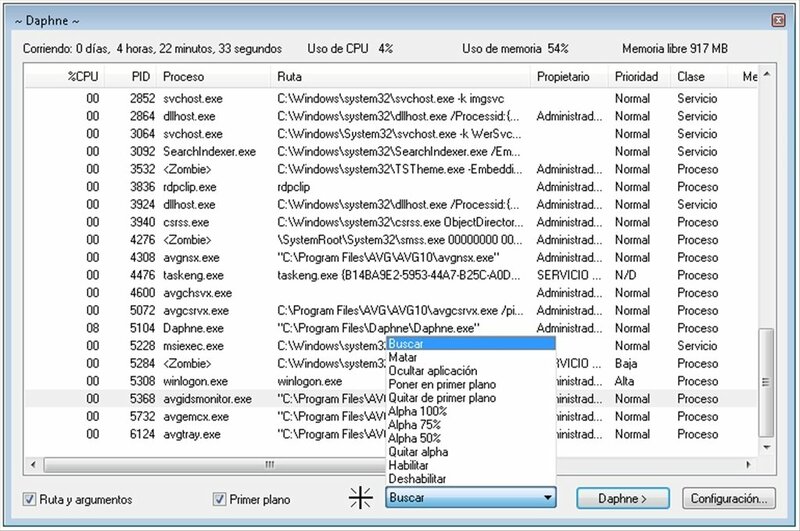 In 64-bit operating systems you need to install the language file in the installation folder of the application.